A Roller Coder is a simple, reliable and efficient contact printer which affords quality printing results at a minimum price. 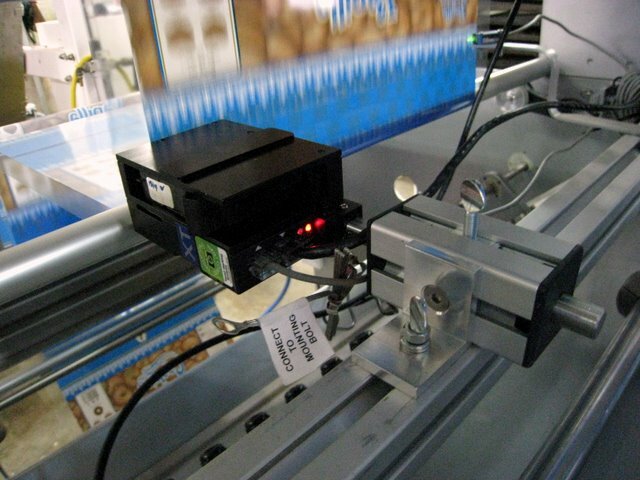 The roller coder prints on almost any substrate and in any position. 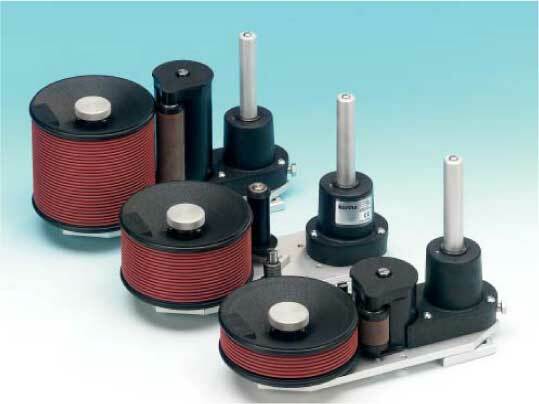 The rollcoder primarily consists of two main components: a text roll and the inking unit. Rubber texts and / or logos are easily attached to the text roll, in any given layout. The text roll, driven by the product to be printed on, automatically picks up the ink from the inking unit. After the print has been applied, the rollcoder automatically repositions the text roll for the next print cycle. Simple and reliable design for trouble-free operation in any industrial environment. 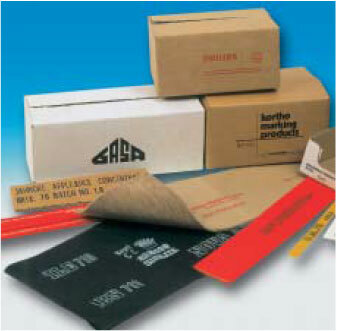 During the packaging- or production process, a variety of information may be printed. Forget about storing large amounts of pre-printed carton boxes, labels and other materials. Changing texts is simple and easy with the special profile on both text roll and rubber text-strip or logo. 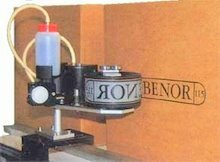 The closed inking system allows to work with a variety of inks and can be equipped with a pump for precise ink dosage on large texts. Pre-inked rolls are available. The adjustable starting point allows precise print positioning on any object. 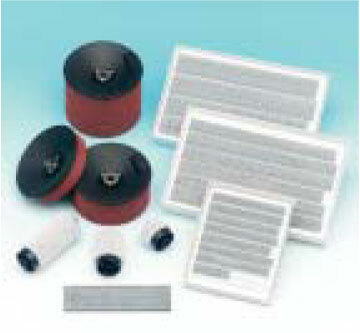 Suitable for use in a harsh industrial environment.